Chateau Pape Clement is the crown jewel in the collection of Bernard Magrez. The "tireless builder and composer of rare wines" owns 35 vineyards around the world and Chateau Pape Clement, which owes its name to Pope Clement V owner of the property in the year 1300, remains undoubtedly the flagship of his fleet in his conquest of the great terroirs and fine wines. 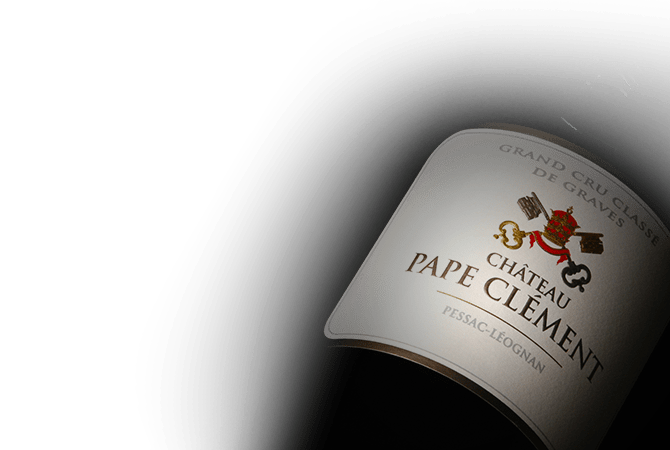 Not without passion, it is Pape Clement, in the heart of the Pessac-Leognan, where Magrez expresses most accurately his quest for absolute perfection.